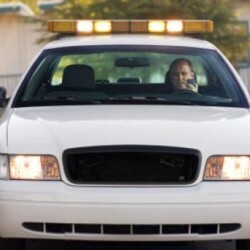 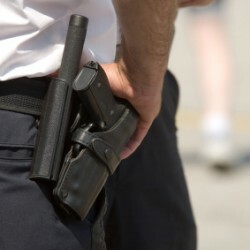 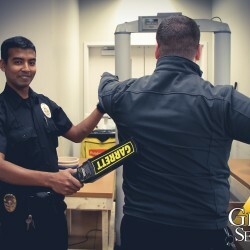 Genesis Security has been in existence since 1995, Providing our clients with professional Traffic, Commercial / Industrial, Residential / Community, Special Event and Personal Security Services. 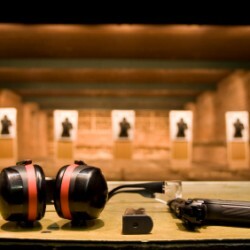 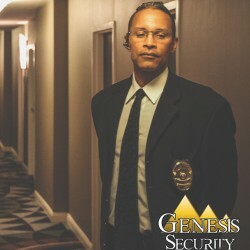 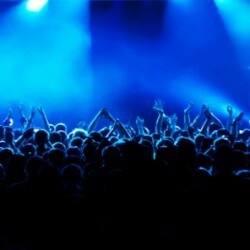 Larry Poston Jr – Owner & President, has over 24 years of Personal and Special Event Security experience, found that there was a need for professional security service in the Indianapolis Area, starting small with just a few clients providing nightclub security Genesis has expanded and is now servicing a variety of clients. 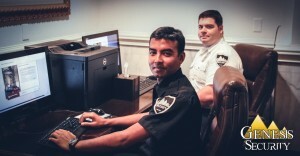 Working in conjunction with his late father Lawrence Poston Sr. – who was Co Owner & Vice President, having 7 years of experience, Genesis Security flourished and earned an exceptional reputation as a dependable Security Company. 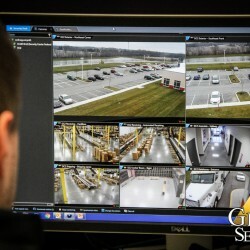 Take a moment to visit our Testimonials page to see what our clients have to say about Genesis Security, we are sure you will be impressed.